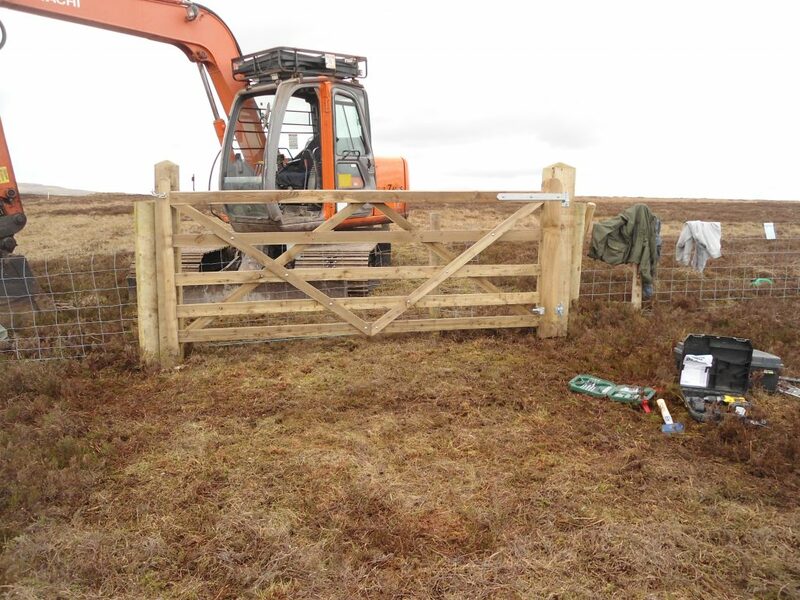 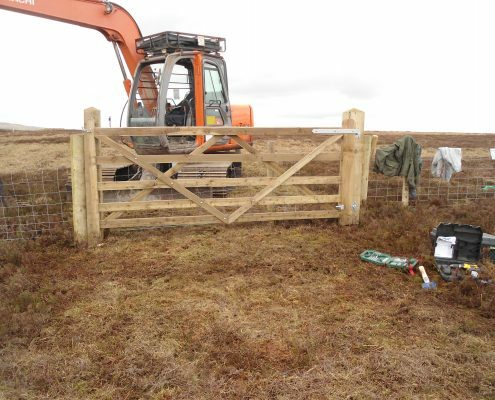 Shooting Estates require access onto the peat moorland to enable positive management of these remote and sensitive areas. 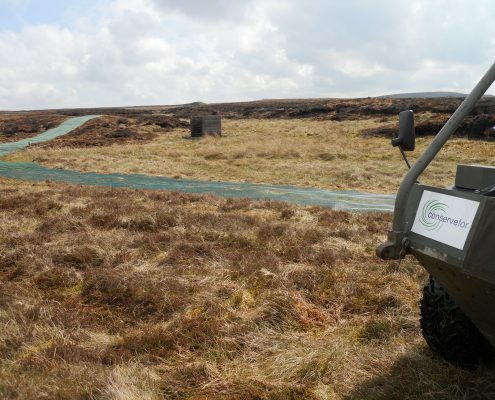 Accessing the moor without a sustainable route to follow causes damaged and overtime these routes become impassable. 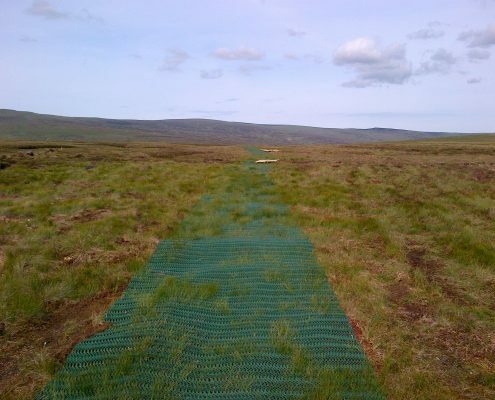 One solution is to install a floating aggregate road but these can damage the very fabric of the moorland destroying the habitat, costing vast sums of money and these roads require planning permission and Natural England consent. 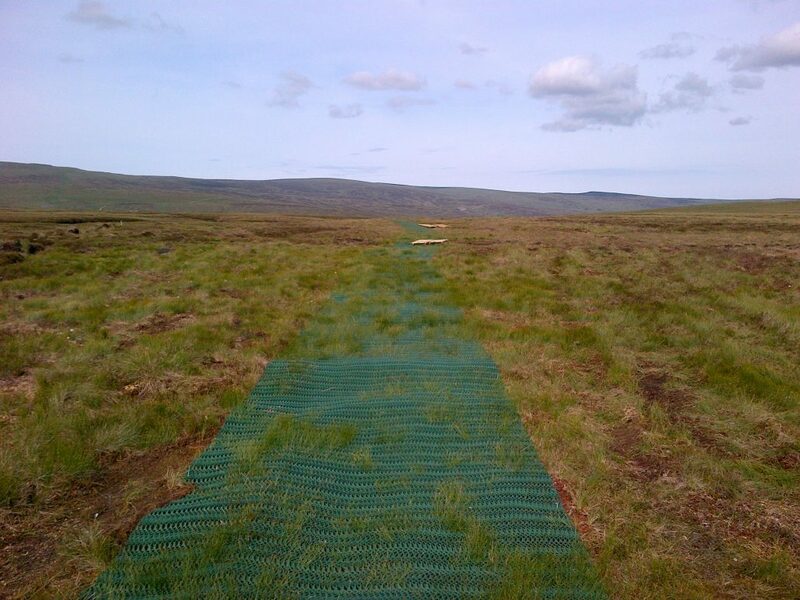 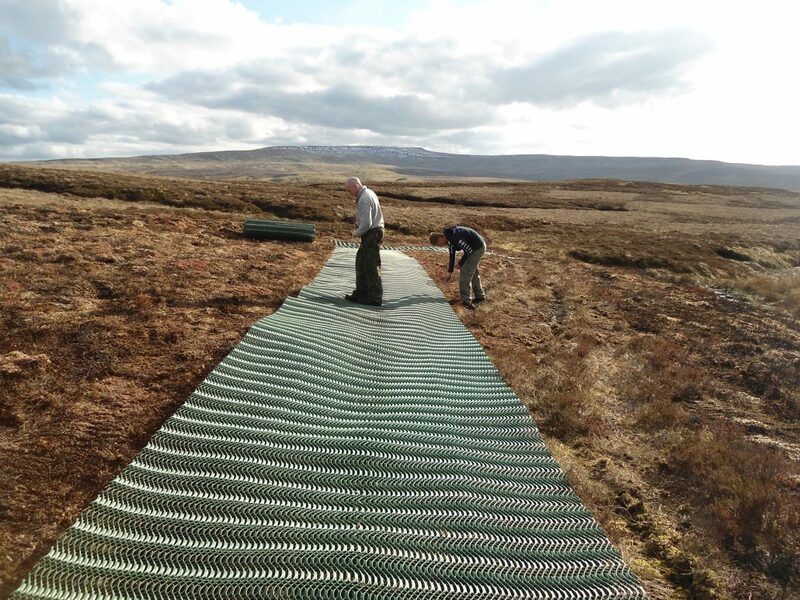 Working closely with Natural England Conservefor Ltd has been able to assist Shooting Estates with the access problem they encounter by installing low impact matting tracks. 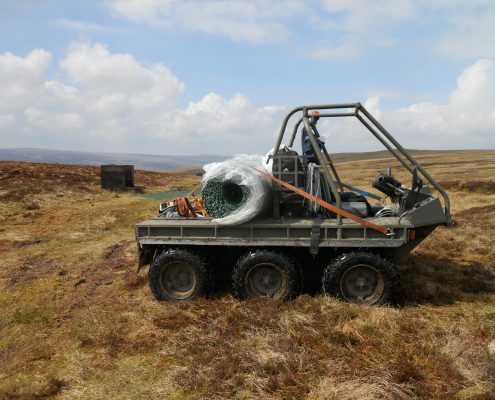 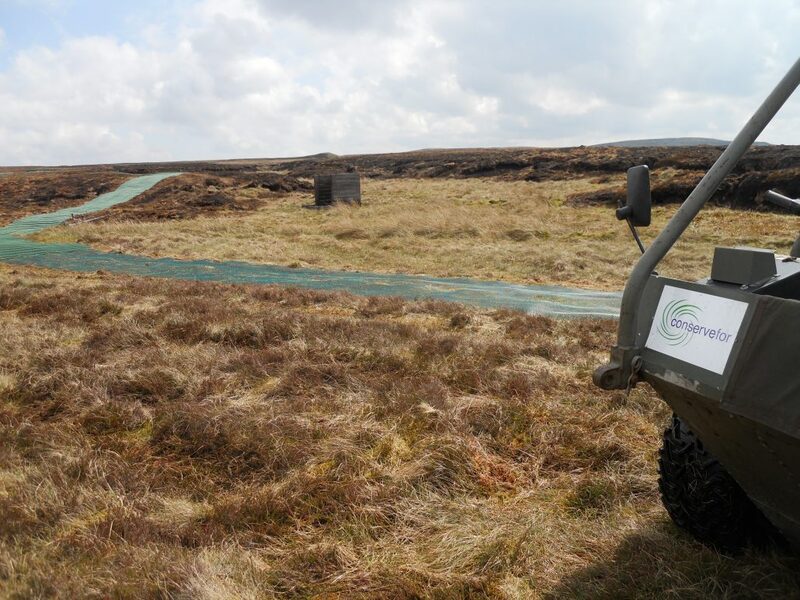 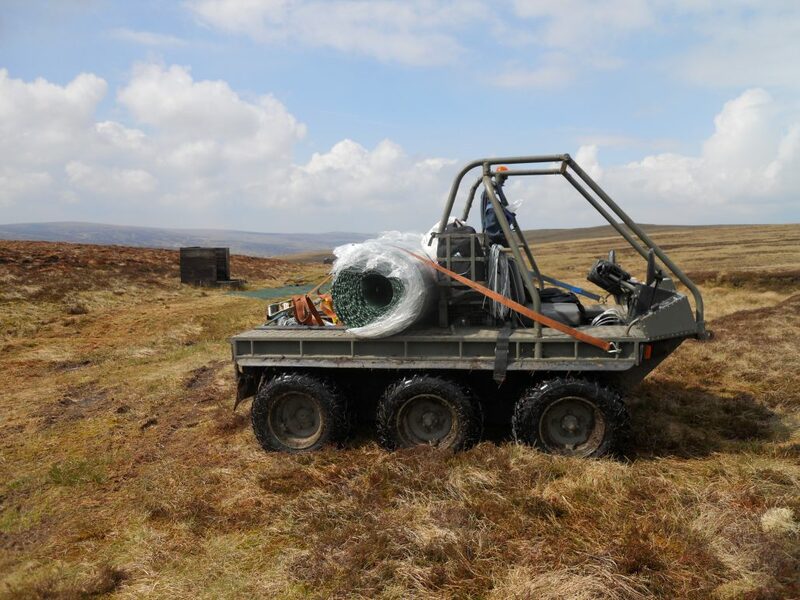 Once installed these track enable access onto the moor by quad, argocat and other types of all terrain vehicle. 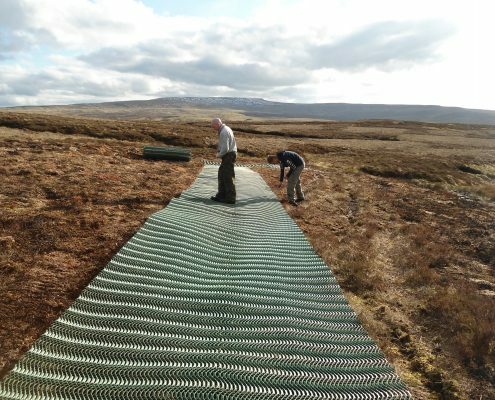 They can be laid over the damaged vegetation which is then protected and in time recovers creating a sustainable and visually pleasing route.